Obviously, deities may not wish to part with souls and have full power to keep this from happening! For game purposes, assume that lawful or neutral types leave this to the individual, and evil ones always seek to prevent it. Either way, saving dice may be required for any successful resurrection. Feasting forever? Who would want to leave? Note: The point here is not to make resurrection impossible, but definitely less certain, although the above conditions should weigh heavily when making these determinations. Optionally, lawful characters who fail with an unmodified 1 are declared saints, provided they died in service to good, assuming a special place within campaign lore. Neutral characters can take it or leave it, so their resurrection might only be subject to their deities' willingness. And would Hell ever be willing to give up its dead? *Again, assumes P&P; evil hates to lose! Note here that demons and evil deities are far less likely to willingly part with their charges. On the other hand, wicked types can enter into a pact, being allowed to return to Earth provided they carry out some (suitably evil) task or act as special agents as determined by the referee. Note that this ALWAYS requires they remain "evil" and ABSOLUTELY PRECLUDES future resurrection, since perdition will be less willing to part with them! 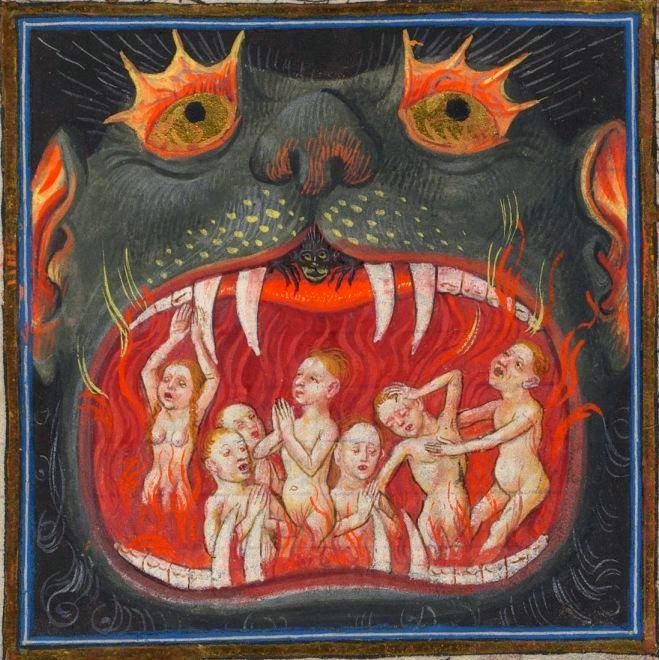 On a final note, evil characters, having sampled the torments awaiting the damned, might experience a change of heart and revert to a good (or at least neutral) side. 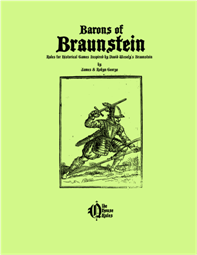 This is left up to the player, although there is a chance (1 in 1d6) or an agent appearing and offering some enticement (a standard Faustian contract), its terms consistent with overall game balance. The above (optional) rules offer some spice and implied cosmology when resurrecting fallen comrades - hey, it's your afterlife! As referees, we want engaging and challenging scenarios. So we craft unique adventures with interesting NPCs because, well, after all, these are important. But we should never forget that the players (not to mention their characters) are people too, and fully motivated by human needs and desires. 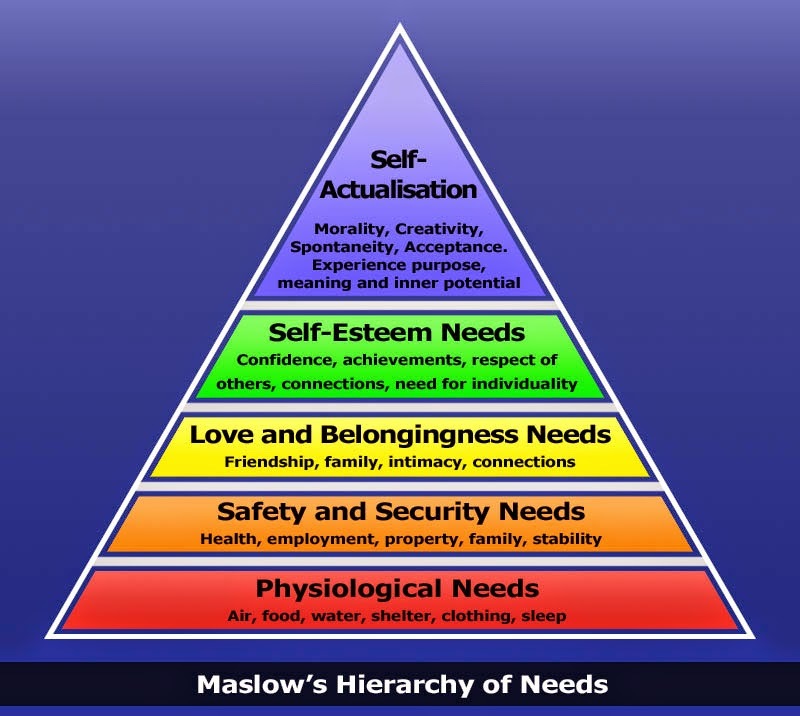 Abraham Maslow proposed a Hierarchy of Needs, being not only a listing of things humans require, but suggesting that higher needs can only be met once the lower ones are secured. For instance, worries about personal fulfillment will always take a back seat when faced with starvation or certain death, etc. 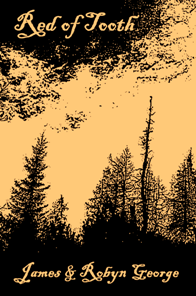 These are important because they tell a referee what things to provide in their adventures, but also serve as a warning that some can only be had when base needs are fulfilled. Remember: If all the characters have to look forward to is the dubious "privilege" of not being dead for another few minutes, you really aren't getting the most out of your game. SAFETY: At this point, characters aren't fighting for their very existence, so they have time to worry about long-term planning, like finding a safe place to camp underground. These things also help keep the players both engaged and interested, but only if there are actual rewards for doing so! Or penalties for not. BELONGING: Obviously, having friends and gaming together does provide a sense of real-world belonging. But characters can also seek and attain membership in exclusive guilds or other honors denoting some singular achievement and fraternity with a very select group, including honorary titles, etc. The key here is to make these meaningful and useful to the players, like being able to get help from others within their particular group. In one session, the players were named "Knights of Nirvella" for their part in saving the eponymous village. Chests puffed out and at least one character used it for all it was worth, so never underestimate the power of this. Who doesn't want their name spoken in awe - this is stuff adventurers crave! ESTEEM: No one likes to be a failure, and while the players must still earn their success, hard work should be always be acknowledged because, ultimately, victory is the best reward of all. Again, this very important juncture is only possible when the characters are (1) alive, (2) reasonably sure of staying that way, and (3) somewhat accepted in the world. Interesting scenarios that are challenging and attainable are definitely part of keeping players engaged. But so is appealing to their human need to survive, thrive, and achieve their wildest dreams, and the Hierarchy of Needs is a nice way to address these within your own (and all-too-human) fantasy campaigns! 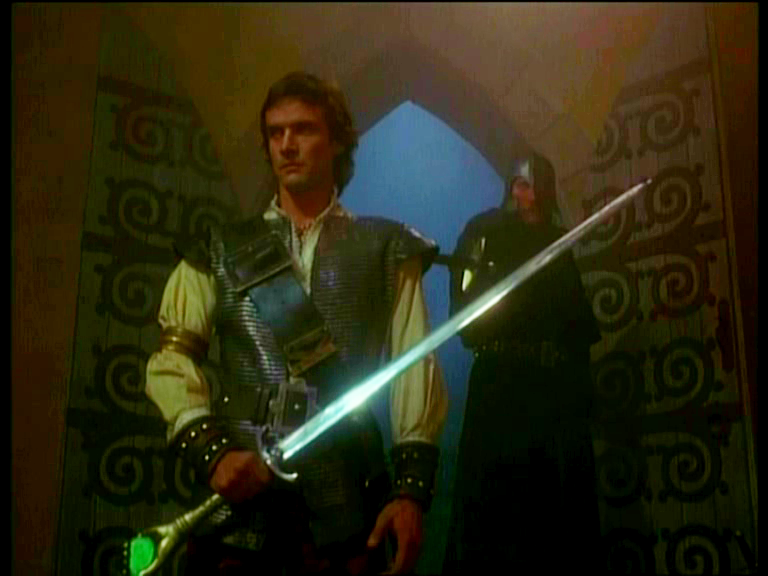 This blogger absolutely loves Hawk the Slayer (1981) as the quintessential "old-school" movie. Despite the cheesy dialogue and limited effects, there's something special about it, perhaps its earnestness and unapologetic innocence. And it's not like there weren't good ideas there; the elven mind stones being one of these. If you haven't seen the movie and don't know what this is, stop reading and see this film. Now. Then return and use this week's blog to add them to your own campaigns, whether OD&D/AD&D or Pits & Perils. Elven mind stones appear as small, egg-shaped stones of varying color as described below. These are made of a special material that readily bonds with living minds for special power. glowing green with awesome magical power! (1) The user must focus on the stone for at least one turn to establish a psychic connection. This creates an unassailable link for one game day, but must be repeated over subsequent days for continuing benefit of its rare effects. (2) By itself, the stone is merely an interesting trinket, being mentally controlled to dance and move (but never at speeds sufficient to cause harm) on command in a 30' radius. This is the key to its real, intended function. 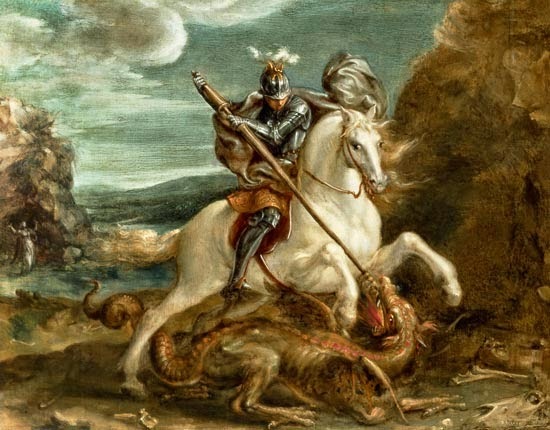 (3) When set into the hilt of a sword (or the shaft of an axe or similar weapon) it enables a mental connection that allows the wielder to mentally recover the weapon when lost (through disarming or similar action) within its (30') range/radius. 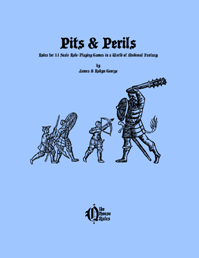 (5) In Pits & Perils, this reduces the critical threshold for maneuvers, including Parry, Smash, or Thrust; 11 or better instead of the usual 12. This can be attributed to the link. Being elven mind stones, all elves can use them and get the Parry maneuver free when doing so. Savants, being powerfully psychic, need only reestablish a connection once per week, and not at all after 9th level, making these especially prized by members of that class. Otherwise, captured mind stones can be re-calibrated for use by any character trained to employ the appropriate weaponry. Hawk the Slayer is great fun, and so are elven mind stones! Someplace you should definitely visit, the sooner the better! 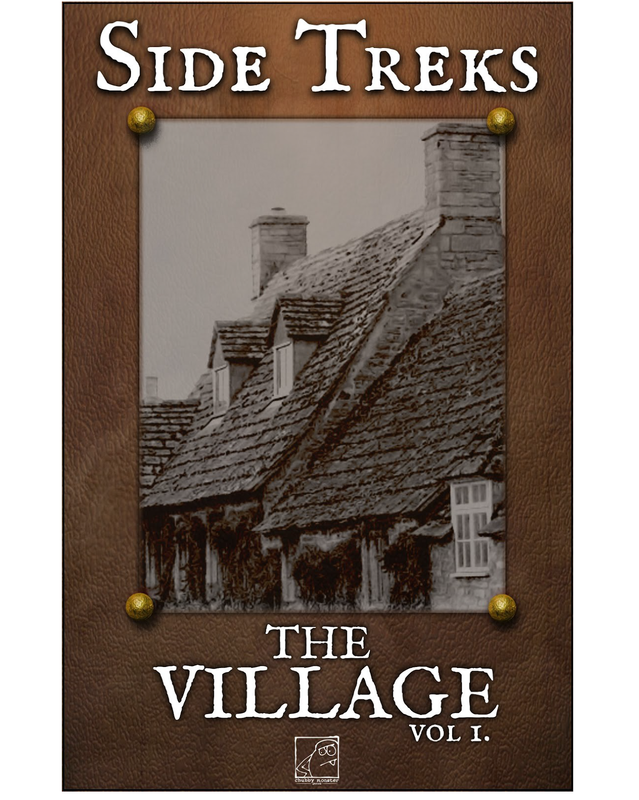 Side Treks is basically a small (16-page) collection of village locations for use in old-school games. The physical production is notable both for its typesetting (an old Underwood) and its excellent, two-toned mapping, each one evoking a moody and very magical atmosphere dripping with old-school style and sensibilities that recall the trippy 70s well. Each location is treated an an encounter unto itself, for they potentially are, and special care is taken to establish the proper atmosphere, whether dark and ominous rumblings over one strange emporium or drinks with a certain beardless dwarf. Players will no doubt find themselves drawn into this world, but always choosing their own adventures by their actions. And that's the really neat thing about this product; while it presents a fully realized locale, it nonetheless manages to leave much to the referee, truly inspiring them, but never imposing anything more than what they want or need to use. And the players can't help but tinker with all the interesting and, occasionally, exotic things to be found. In all, Side Treks includes Skellerdeed's Brewery, where the characters might sample magical ales(! ), Miechaloob's Fae Emporium, that deals in what it says, The Broken Gnome, a tavern with a diverse clientele, The Forge, where you can get more than the rank and file gear, and Molyndix Stables, a place where you can buy a genuine jackalope. Need we say anything more? Side Treks: The Village is system-neutral, although necessity dictates reference to some common mechanics (damage and/or general bonuses) found in a variety of systems. This not only makes it accessible to a wider audience, but gives the referee great freedom to adjust for the size and strength of their group. 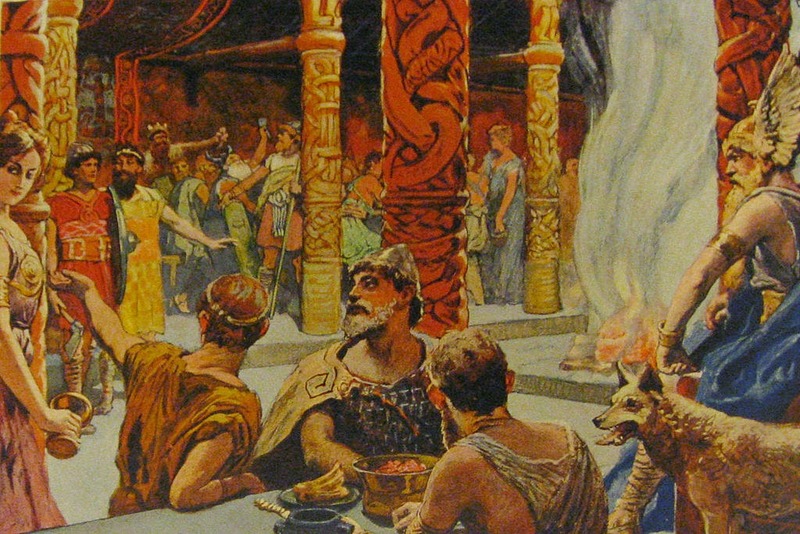 The referee might, of course, import the whole village into an existing campaign with complete ease and find it a nicely interconnected community, having within all the services of a proper settlement. But they can just as easily take what they wish and leave the rest; whatever they want! Some adjustment may be necessary, depending on the system and campaign, but such changes can be made on-the-spot and quite easily. On a final note, this is a digital download, and you get two versions of the product; high and low-resolution. A final bit of choice for those with varying storage needs or for use on small devices at the table. This is flexible stuff! Verdict: Side Treks II: The Village presents several fascinating locales that strike an inspiring balance between its prepared setting and referee freedom. The result is one of the best products of this sort we've ever come across; recommended for fans of the renaissance and our own Pits & Perils. Also suggested for the harried referee or novices who deisre to kick start their own campaign and needing just a push. 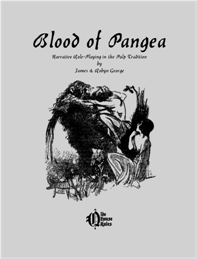 Available as a pdf download! The gaming hobby has been around for over forty years and has steadily become a mainstream phenomenon. Over this time, the genre has evolved its own conventions, separate and apart from its original inspirations. This means that modern games are based on, you guessed it, other games! Not so back in 1974, when inspiration came from a small pool of contemporary stuff. Sokurah's first real act of magic is transforming a serving girl into a serpentine dancer (presaging the excellent Medusa that would come years later). This feat involved pouring chemicals into a large urn, although the latter part may have been a creative flourish to entertain the Caliph. The whole thing takes roughly under a minute to do, making it quite useful. His second spell involves shrinking the princess to 1/10th her original size while she sleeps. This appears to require firelight, whether candle or torch, although the effect is permanent until reversed (a driving force of the plot). This spell might be cast on the sidelines while protected by others in a party, so again, a useful and effective bit of magic. Finally, the sorcerer brings a skeleton to life to attack Sinbad, apparently using only his natural willpower. This takes just under one minute to do, and the skeleton proves surprisingly able, rewarding viewers with some great special effects and combat as originally conceived in the hobby's infancy. that hold up well by today's standards - perhaps better! We also see material components and the ritual aspect of spell-casting in general. 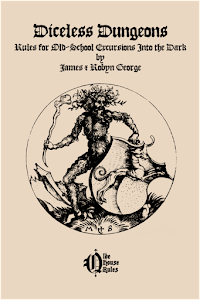 In 1958, the biggest source of inspiration was historical ideas about magic and monsters, and potions were an important part of the narrative. Obviously, this had a big impact on the first RPG designers as well - a great one! 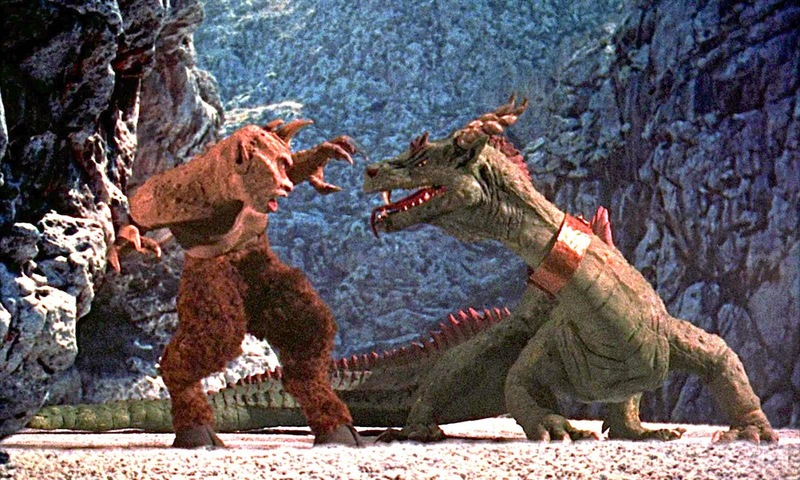 The 7th Voyage of Sinbad is a great story and a special effects extravaganza, even by modern standards. 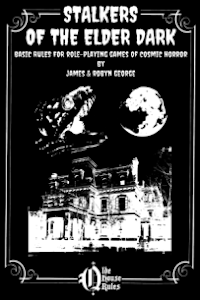 But it was also an important influence on the first generation of game designers and presents the old-school mindset in every way, where cleverness overrides dependence on special powers and magic is quite powerful, although rare and difficult to use. A must-see movie!